Premier Craneworks has trained and experienced service technicians providing support to our customers to minimize their risk of extended downtime. Technicians are trained in troubleshooting and repairs for all makes and models of our cranes. These competitive advantages will return your equipment to productivity efficiency cost effectively! Our service techcnicians are fully OSHA certified and undergo thorough training to ensure your equipment is reliable and ready for your worksite. For all your parts needs call (888) 273-2263, or please use our parts Inquiry here. Need used parts or having trouble locating specialty items? 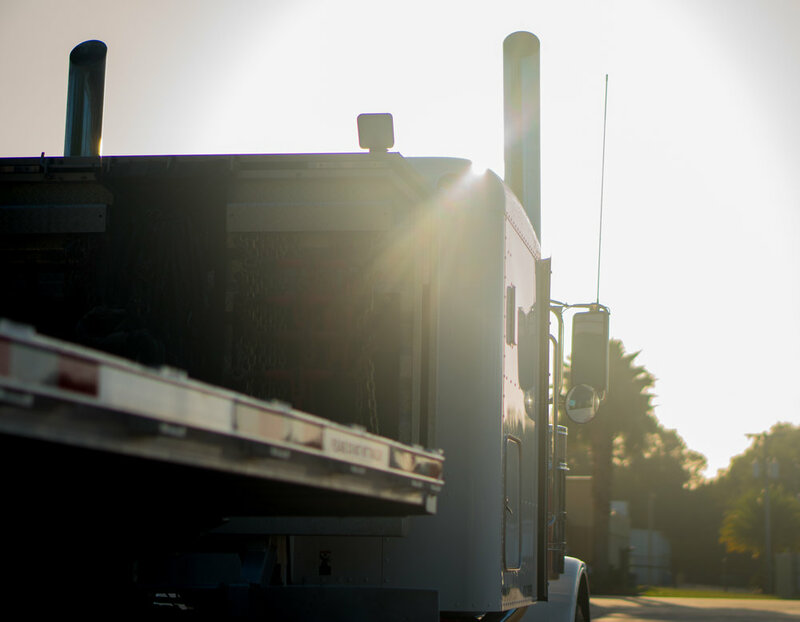 We have direct connections with dealers and other part depots and can assist in a faster turnaround time in getting the parts you need. If we have the parts available, we can ship out the same day ordered. 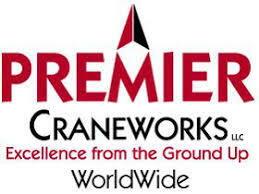 Premier Craneworks is a crane company based on the Gulf Coast of Mississippi, specializing in bare rentals & equipment sales.